In the HotPads office, “free” is one of our favorite words, especially when it’s next to words like pizza, Netflix, parking or (of course) rent. Recently, we noticed something while browsing listings: some places have little deals – think rent discounts, ride sharing codes, gift cards or free Netflix/Hulu/Amazon Prime subscriptions – tucked away in the description. Being the bargain hunters that we are, our research team analyzed apartment listing descriptions in the San Francisco, Chicago, Atlanta and Philadelphia metro areas from the first quarter of this year to scout out common incentives. We found that in each metro area analyzed, the overall number of apartments offering move-in specials has risen in comparison to last year. The most common specials were rent discounts, discounts for Uber & Lyft, gift cards and free streaming service subscriptions. We all know that getting a great apartment can be tough, and rents are going up in many of these areas — so why are there more deals available now? In Chicago, Philadelphia and San Francisco, rents are growing at a slower rate now than in previous years. What may be even more impactful is that all four markets have seen an influx of new apartment construction, giving renters more options. 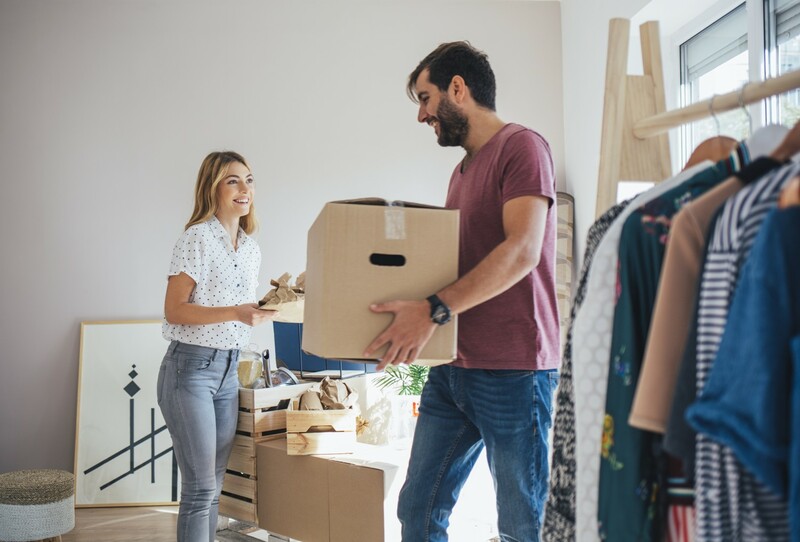 Flattening rent growth and a rise in the number of move-in specials can come from similar changes in the market – both can be caused by an influx of new supply or a decrease in demand. As property managers look to attract qualified renters in these conditions, the number of move-in specials is rising. Check out the table below for more information on move-in specials in each of the four areas included in the study. For more details, check out our full analyses in San Francisco, Chicago, Atlanta and Philadelphia.